The Detroit Tigers came into the World Series as favorites—and it is not hard to see why. Justin Verlander has a Cy Young and MVP award to his name and Miguel Cabrera just won the first Triple Crown since 1967. Quite frankly, the Tigers came into the World Series with both the best pitcher and the best hitter in baseball. That’s nothing to shrug your shoulders at, but ignoring the efforts of the other competitor is ridiculous. Look at MLB.com, and you’ll see the vast majority of the media personalities surveyed have predicted the Tigers to win the World Series. (Thankfully at least those at ESPN were a bit less biased in that survey.) While the World Series is far from over—as the Giants proved in their comebacks in both the NLDS and NLCS—it is ridiculous to see such a bias in World Series predictions. Didn't the Giants just prove twice not to count them out? This east coast/anti-West coast bias prevailed throughout the first two games of the World Series, too. The infamous two check marks were insane. How badly did the Giants prove Tim McCarver wrong? Verlander got rocked and Zito threw a gem. 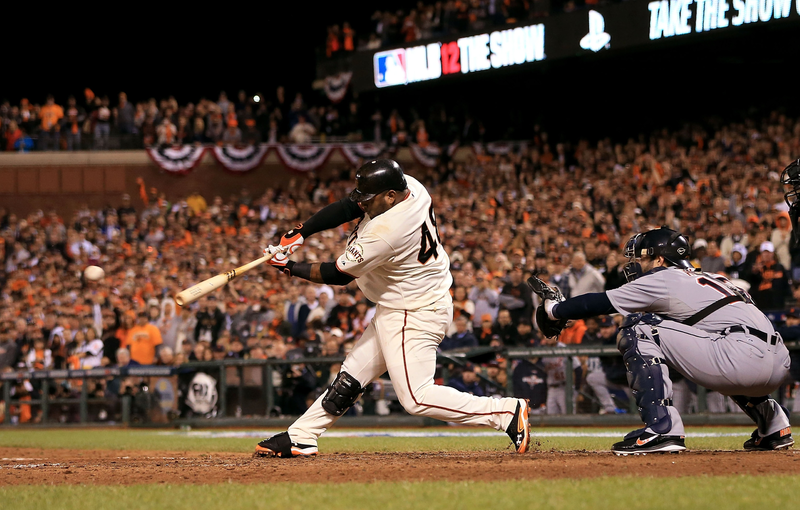 Pablo Sandoval had a three home run game. And yet, somehow it was often attributed to luck. After all, who could hit a 95 MPH fastball, never mind some dude nicknamed Kung Fu Panda? Well, before Sandoval took his first swing against Verlander, my thoughts were: “if anybody can hit Verlander, Sandoval is that guy.” I would be lying if I told you that I predicted that he would hit three home runs, but Sandoval’s free-swinging nature is made for a flame-thrower like the former Cy Young winner. Verlander loves to elevate his fastball—which Tim McCarver repeatedly called “unhittable” (until Giants hitters made it look like a watermelon)—and guess what Pablo loves swinging at? You guessed it: the high fastball. Rewind a couple years and that is exactly what Pablo’s problem was because he could not catch up to the high heat. But now, two years later and 40 pounds lighter, Pablo has shown that his free-swinging nature works. His career .303 average does not lie. For those who do not buy the hitting ability of Sandoval, how about his All-Star performance against Verlander? The three-run triple proved that Verlander is not unhittable. He is underrated and a bit overweight, but the Panda can hit. And he owns Verlander. Again, who knows how it will play out in the rest of the World Series, but from Game 5 of the NLCS through Game 2 of the World Series, the Giants have played nearly perfect baseball. 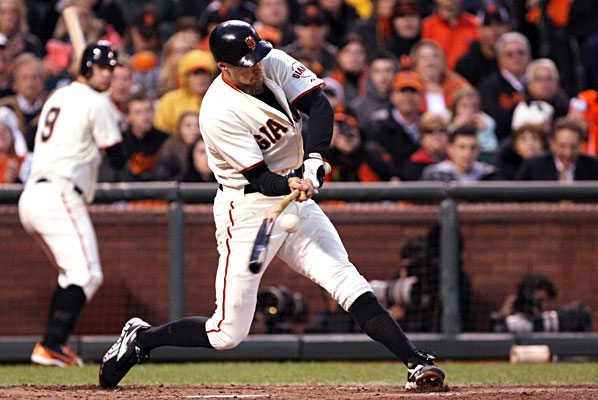 To point to Blanco’s bunt, Pence’s broken-bat knock, or Pagan’s hit that bounced off third base as reasons for the Giants three consecutive wins is insane. Offense, defense, pitching, managing—it has all been nearly perfect from Game 5 of the NLCS through Game 2 of the World Series. And it hasn’t magically appeared, either. Take another wildly miscalculated Giant player for example: Barry Zito. First of all, the guy has been, well…perfect. In his past 14 starts, the Giants are a 14-0. Luck? Give it a break…he won a back-to-the-wall elimination Game 5 in the NLCS and Game 1 of the World Series. Any argument as to the validity of Zito’s pitching ability is outdated and lacks a factual basis. He deserves a large amount of credit for the Giants success. He earned the “Barry” chants at AT&T Park. On that note, Joe Buck mentioned the “Barry chants” were a first since another famous Barry. Tim McCarver’s response? “When Barry Manilow was playing in a concert.” He forgot the most renowned Giant of all time. 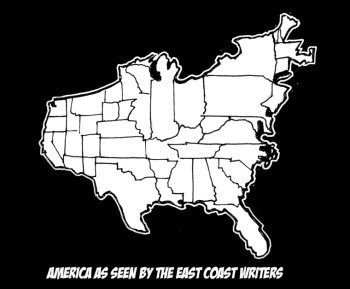 East coast bias or a lack of baseball knowledge? Who knows, but I find it embarrassing that these guys are in the announcers booth on baseball’s biggest stage. Something would surely change in Game 2, right? Similar claims of luck were made as to Madison Bumgarner’s seven innings of shutout baseball. The excuse this time was his recent struggles and 11.25 postseason ERA. No mention was made of Bumgarner’s 0.00 ERA in the World Series (which still holds true after his Game 2 start). He is the first pitcher since 1986 to allow 0 ER in his first 15 IP in the World Series. How many times did you hear that mentioned on ESPN or during the game on Fox? Nothing was made of the fact that the Giants have, as Brian Sabean said after the Giants won the pennant, the best coaching staff in baseball. Dave Righetti has seen some great pitchers in his 12-year tenure as the Giants pitching coach and Bruce Bochy has seamlessly integrated a Brian Wilson-less bullpen. Bumgarner’s mechanical flaws were no problem to fix for this staff. How about now that the World Series shifts to Detroit? 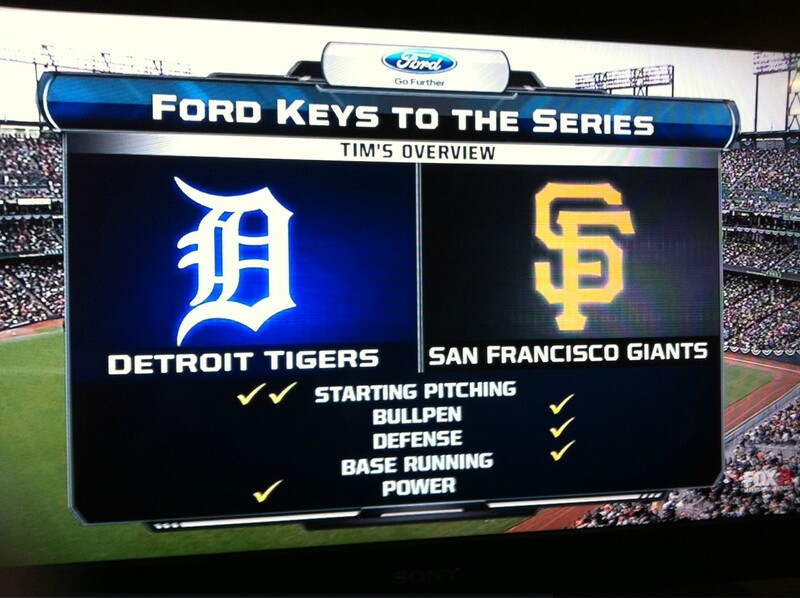 Well, home-field advantage means that the Tigers have nothing to worry about. In fact, they “won’t waste time winning the World Series.” We could pull up article after article on national media that would lend Stephen A. Smith to repeat one word: disrespectful. Even the east-coast biased Joe Buck called AT&T Park the most electrifying ballpark in baseball, and he's announced playoff games in Yankee Stadium and Fenway Park. The Giants have one of the league’s best shortstops. They have a catcher with the highest baseball IQ in the world—and a likely NL MVP award to complement his masterful management of the Giants pitching staff. And, oh yeah, a 2010 World Series championship banner. They have talent, baseball intelligence, and a brotherhood that has proven to be crucial in playoff runs (see the “idiots” in Boston in 2004 and the “fear the beard” team of 2010). 49ers quarterback Alex Smith made a controversial stand to support San Francisco by wearing a Giants hat in a postgame interview. Smith plays a completely different sport but has respect for a Giants team that has proven they know how to get the job done. Jim Harbaugh voiced similar sentiments after Bochy wore a 49ers hat in a postgame interview of his own. While their road to winning the World Series will mean holding on to a 2-0 lead, those thoughts quite accurately echo their road to the Series. Great read, it's sad that Fox chooses Buck and McCarver every year, one well past his prime and another who got the job from daddy. Cant wait for game 3 tonight. Came here from Reddit btw. Great article man and couldn't agree more it's just an embrassment for everybody who down talks to Giants play as luck or just getting breaks. Fox,ESPN, MLB Network, and Joe Buck and company are a prime example of East Coast bias. however it all doesn't matter because the Giants are on their way to another world Series Championship!! I have to say, and I can't believe I'm saying this, I'm starting to like Joe Buck a lot more than the rest of the national sports media. McCarver is a joke, but Buck is giving credit where it's due while the others are just making endless excuses for Detroit. - Credit" payday loans no credit check however you'll be able to avail no fax pay day loan at comparatively lower fee on extensively comparing different lenders. 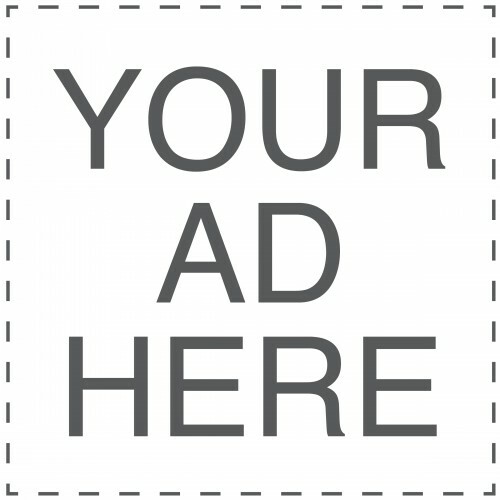 your needs. It looks simple for many but is not so much. in network student loans people. Superb, what a weblog it is! This blog presents helpful information to us, keep it up.